Specialty gourmet oils, extensively used by some of the best chefs in the US. White Truffle Oil is made from REAL truffles pressed with the olives, unlike all infused and flavored oils on the market. 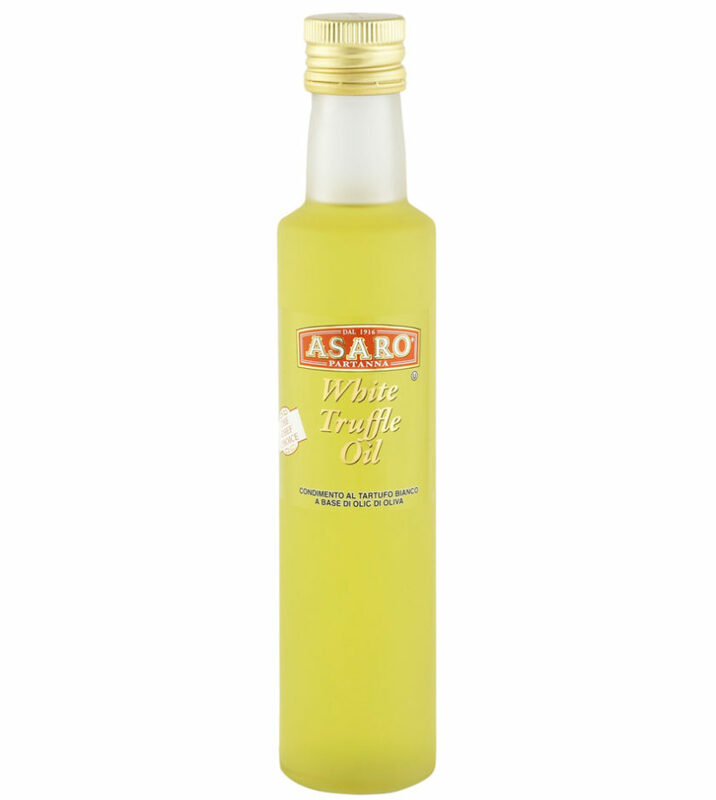 Asaro White truffle oil is one of the very few on the market that is OU Kosher certified.